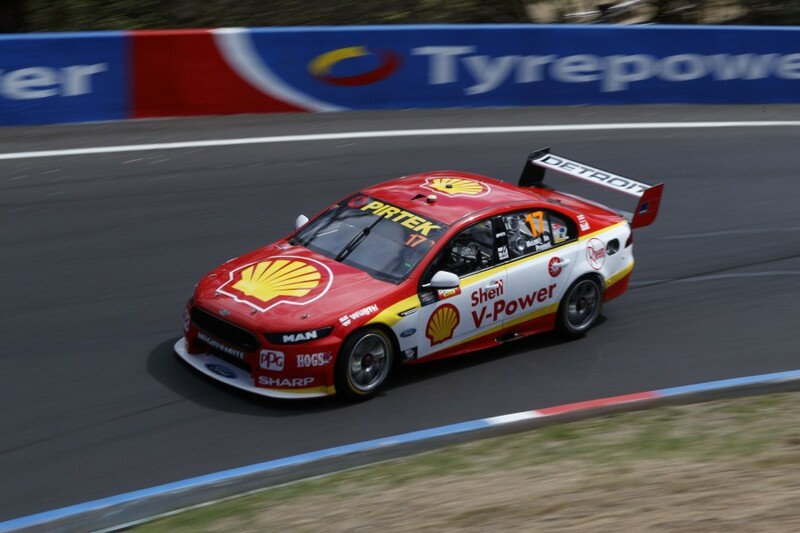 Scott McLaughlin has described emulating his childhood hero Greg Murphy by setting a record Bathurst pole lap as a ‘surreal’ moment in his young career. McLaughlin watched on as a 10-year-old in 2003 as fellow Kiwi Murphy recorded his legendary ‘lap of the Gods’ 2:06.8s pole time that was 1.1 seconds quicker than his nearest rival. With his effort today, the Shell Ford driver became the first to reset the lap record in the Shootout since Murphy, braking into the 2:03s barrier. McLaughlin’s 2:03.8312s was 0.44s clear of David Reynolds, who had set what appeared to be an impressive benchmark just moments earlier. Adding to the emotion was the fact that Murphy was the first to interview the youngster upon arriving back in pitlane as part of his television duties. “That was probably the main thing that went through my mind when I saw the 3.8, I was like holy crap, I have actually [emulated Murphy]… it is pretty ironic,” reflected McLaughlin. “I looked up to that lap. Basically for me, [from that moment] Supercars was it for me, that was a pretty special day for not only myself as a fan but New Zealand as a country. “It was a day I will never forget and this one is another day I will never forget. It was cool to do it and then for him to interview me at the end, that was pretty special too. “I couldn’t talk to the boys after the lap, I was pretty emotional. McLaughlin’s lap delivered on the prospect of a 2:03s that he had been tantalisingly close to in Practice 5 on Friday. 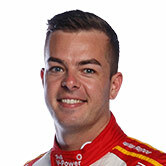 “It was funny, [co-driver] Alex [Premat] got out of the car after Practice 5 and he said – and I thought he was joking at the time – there is a 3.8 in it,” said McLaughlin. “He was joking at the time, well I thought he was, and then after whatever practice session I did with the 4.1 and I had the moment at The Chase, I thought you know, we could have done a ‘three’ then. “But I never thought we could have done a 3.8. I just got through Sector 1 really nice and knew I had the grip, and just had a go from that point on. 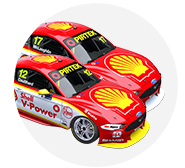 McLaughlin flirted with disaster on his maximum-commitment run, dropping two wheels into the grass at 200km/h on the exit of McPhillamy Park before wriggling the Shell Ford through The Esses, which claimed several rivals earlier in the weekend. “I was lucky with that one; I just sort of kept my foot into it there, there was no lifting,” he said of the moment at McPhillamy. “It put me a bit narrower over Skyline, and then I sort of settled it up before The Dipper and actually got a really good run off The Dipper. “I saw it on my predictor and thought ‘holy crap, this is still around’.